Pioneering cost cutting Super yacht co-ownership program seek investors & yachts. 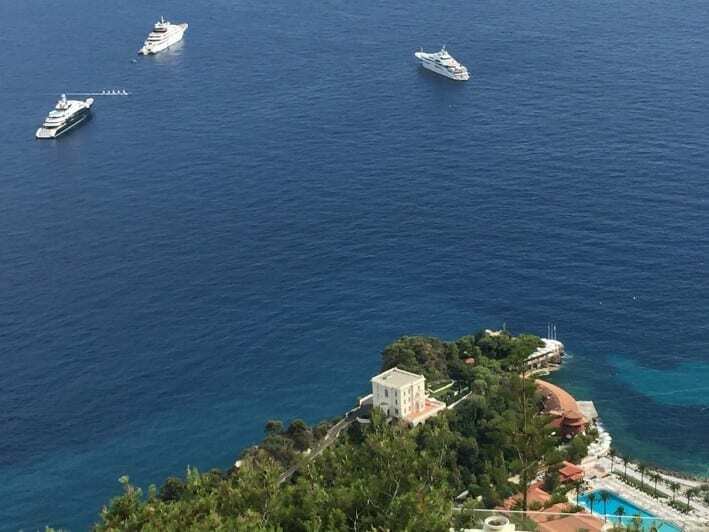 Share corporate ownership of five super yachts ranging from 35m to 75m. one designated as an Explorer vessel. You’ll be able to book 5 x 10 weeks of cruising each year with our own, for this purpose specially developed, on-line booking system. And when not pre-booked by the owners the yachts are marketed internationally for charter through our network of charter agents and brokers. Particular weeks are set aside for regular maintenance. Each group consists of 5 yachts and 9 owners in total, include 5 yacht owners who entered The Program with their yachts. 1) Find yacht owners with yachts from 35 – 70m who like to enter with their yacht. 2) We’re seeking 4 clients who like to become yacht owners, owning 5 yachts positioned worldwide. 3) Joint venture with yacht builder. Ownership of 5 Super Yachts Worldwide Corporate Yacht Ownership. c) 5 new build yacht size up to 50 meter similar value. Fleet discount as we order all from one company.To be used on delivery. 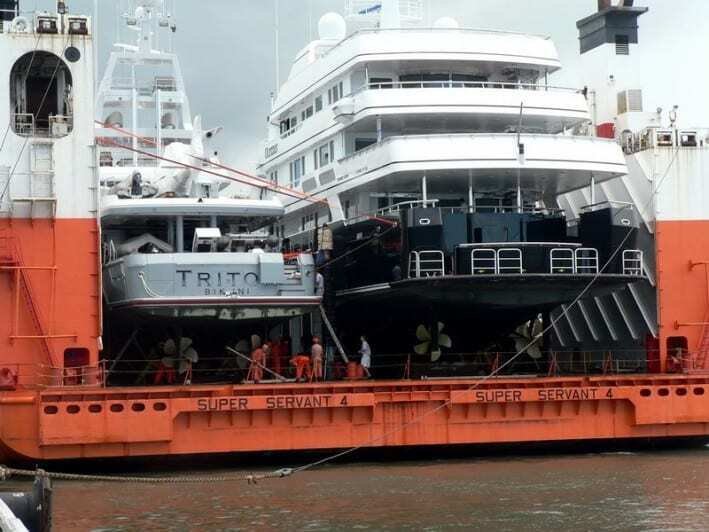 We seek ship yards to build & maintain new yachts. 2016 5,000 yachts over 30m in length. 2020 6,000 yachts over 30m in length. -Ideal for corporations and groups. Experienced management team, keeping yachts fully commercially surveyed, insured and flag compliant. 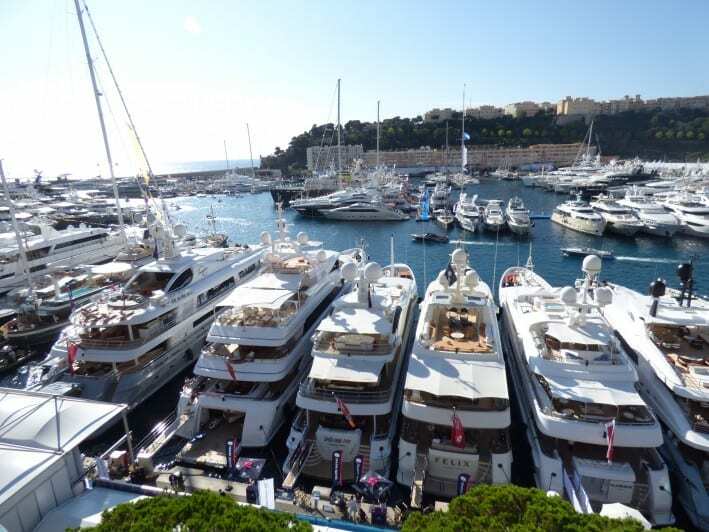 A full service superyacht fleet management company, offering shared superyacht ownership program. Minimum € 3 million in exchange for shareholding in the parent company. Success for the company will be the implementation of The Program for one new group of owners and super yachts in each of the first five years, and two programs each year thereafter. In doing so, we will achieve our ten year goal of having 135 satisfied superyacht owners and a fleet of 85 super yachts, in all of the best destinations around the world. 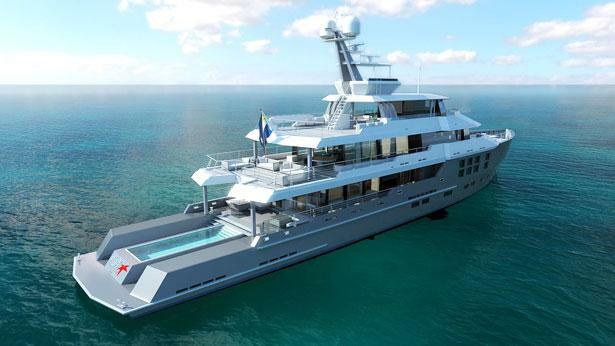 The company is also innovating by establishing their own unsurpassed support network dedicated to the superior service of the fleet of super yachts, which leverages a first time smart charter e-booking and purchasing system complimented by a comprehensive logistical network. What are the benefits of ownership in this company, instead of being a single yacht owner? At same cost, corporate superyacht fleet ownership of five yachts rather than just single yacht ownership. Fleet volume discounted procurements and operational and financial shared efficiencies. Fleet access in desirable worldwide locations and year round vacations without wasted relocating time on expensive ocean crossings, instead of only a short summer season in one location. Tax savings in operating a commercial fleet, with better yacht utilization and access to additional income opportunities tapping now into an unlimited charter market. The comfort and confidence in dealing with one management company, providing a comprehensive, consistent, and transparent service package, at a fixed cost. Ownership in the financial benefits realized through commercial operations of this new fleet ownership concept. The fleet is strategically positioned in the world’s key cruising locations. Bahamas & Caribbean.Most desirable period December to May. The weather is great year-round and remains relatively consistent.More than 300 days of sunshine every year.Hurricane season officially runs from June 1 through November 30. North America..Most desirable period from May to September. South East Asia.Most desirable period from October to May. Breathtaking island chains where emerald seas lap rocky shores and the sultry atmosphere clings close.Rainy season arrives with the southwest monsoon in May and lasts through October. South Pacific.Most desirable period from May to October. A large variety of cruising options are offered and updated regularly every six months. Collaborating Ship Yards We seek ship yards to build & maintain new yachts., Own 5 Super Yachts and save money new ownership program, Pioneering cost cutting Super yacht co-ownership program seek investors & yachts.